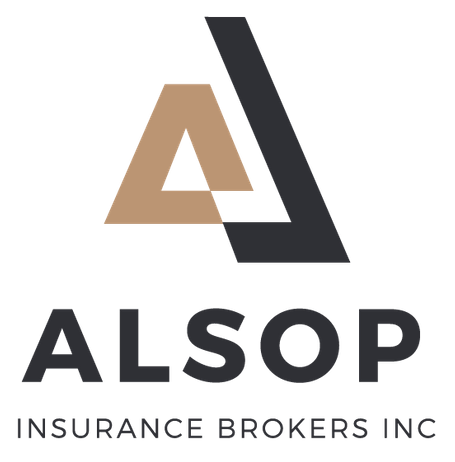 At Alsop Insurance, we handle the insurance needs for many businesses. We are able to offer competitive contractor policies for electricians, carpenters, plumbers and other trades. We have the ability to customize an insurance package for your business that ensures that what you need covered is covered, and at a great rate. To inquire about our insurance packages and receive a free quote, give us a call.